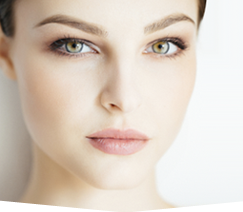 Our Suffolk plastic surgery team provides various procedures such as breast augmentation surgery, breast implants, abdominoplasty, breast enlargement, mommy makeover, and facial procedures for women throughout Hampton Roads and Northeastern NC. I would like to thank you for your personal care, attention to detail and outstanding expertise during my breast augmentation surgery. I had originally scheduled my petite frame to receive C cup breast implants, but in the final minutes before my plastic surgery, I got cold feet that I would be top heavy. I had always been a B cup before having kids left me with AA’s. I left it in your expert hands to figure out the best fit for me, and you sized me perfectly. Even my closest friends tell me how tactful my breast implants look, and that is exactly what I was trying to achieve. As a plastic surgeon, you have an amazing eye for beauty and I can’t thank you enough for your personal attention. If you are considering plastic surgery such as breast augmentation surgery, breast implants, abdominoplasty, breast enlargement, mommy makeover, and facial procedures, we encourage you to contact Dr. Grenga and our Suffolk plastic surgery team at (757) 673-5900 or by clicking here. 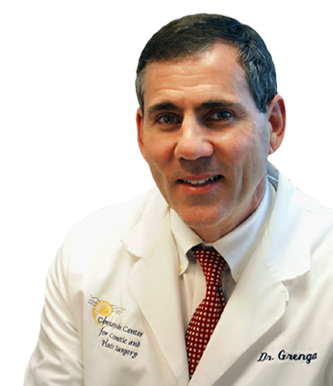 As a top plastic surgery doctor in Suffolk, Dr. Grenga offers his patients a diverse selection of cosmetic surgery options for enhancing the figure and rejuvenating the appearance.